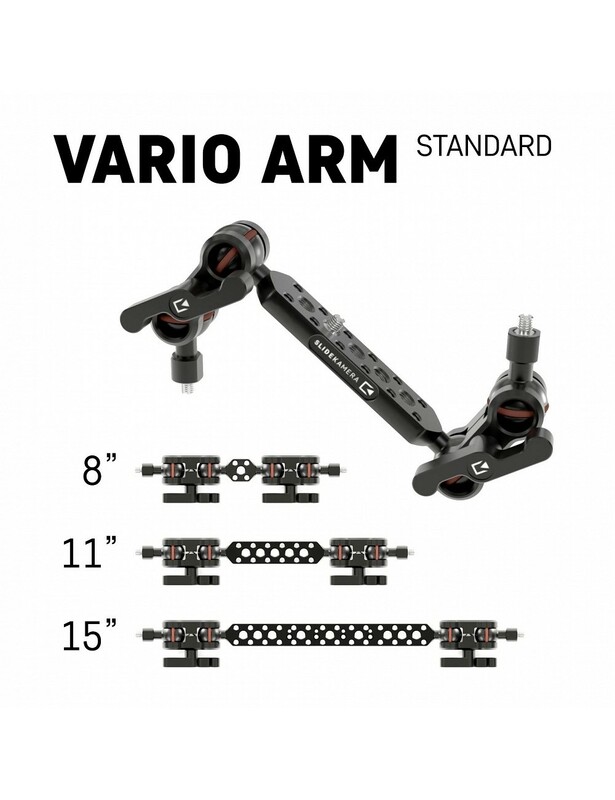 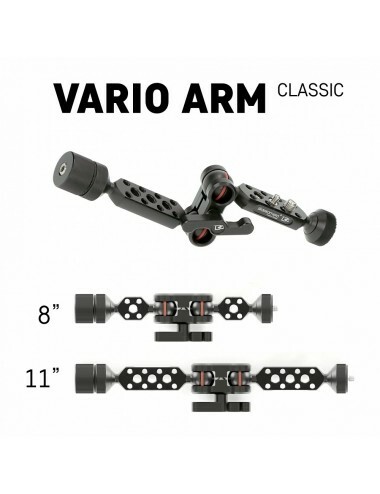 VARIO Arm Standard allows to mount various kinds of photo/video accessories (lightning, on-camera field monitor, sound recorder, etc.) 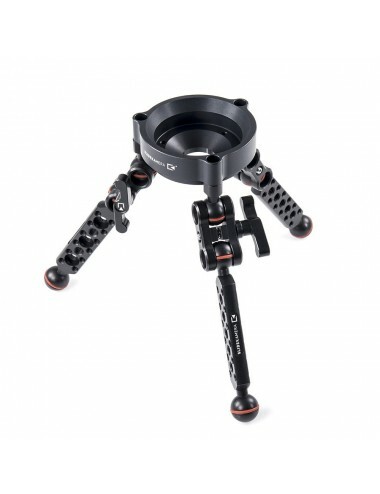 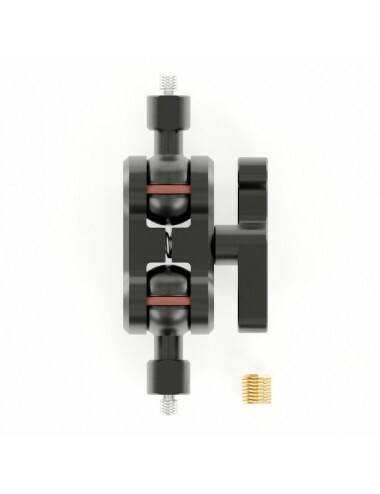 to sliders, camera cranes, tripods equipped with 1/4” thread or hole. 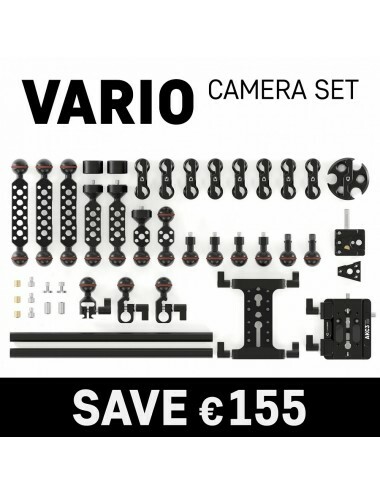 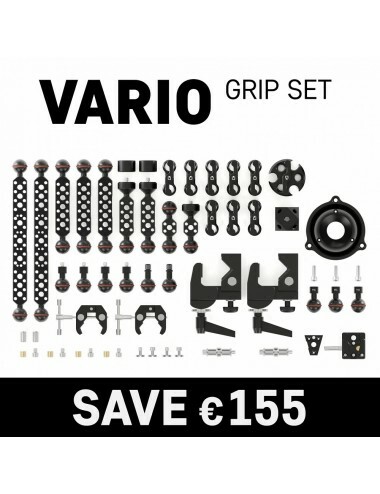 Build your own solution with multiple accessories. 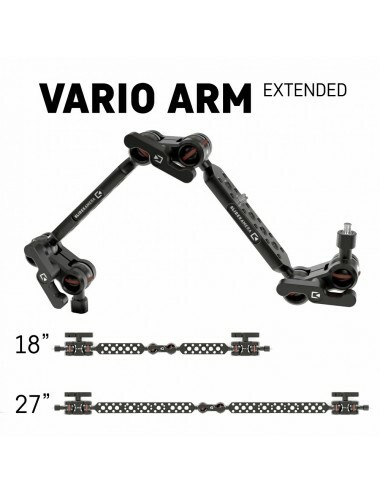 Total length: (fully extended): 8" ,11" or 15"